The NHS has yet again failed to hit some of its key performance targets, raising fears that problems are now deeply ingrained and that services are at risk of buckling under the pressure, particularly if colder whether sparks a spike in the number of patients needing medical attention. Data for November show that, for the sixth month in a row, the standard for the number of the most urgent ambulance calls’ being responded to within eight minutes was missed, coming in at 71.9 percent versus the target of 75 percent. The number of less urgent ‘Red 2’ calls hitting the eight-minute response target was even lower, at just 67.4 percent. According to the figures, there were 1,874,234 attendances at A&E in November 2015, up 2.4 percent from the same month in 2014. 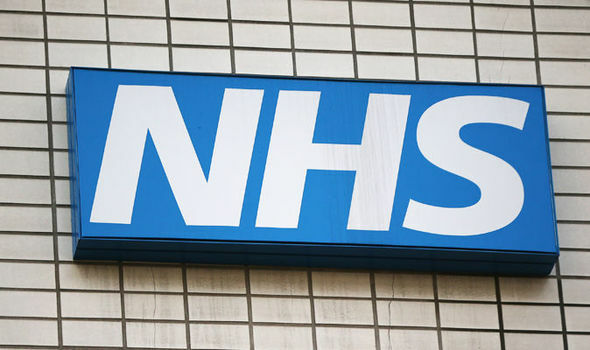 But the number of patients admitted, transferred and discharged from A&E within the four-hour target continued to slip, with 91.3 percent for the period versus the 95 percent target and 93.5 percent a year ago.